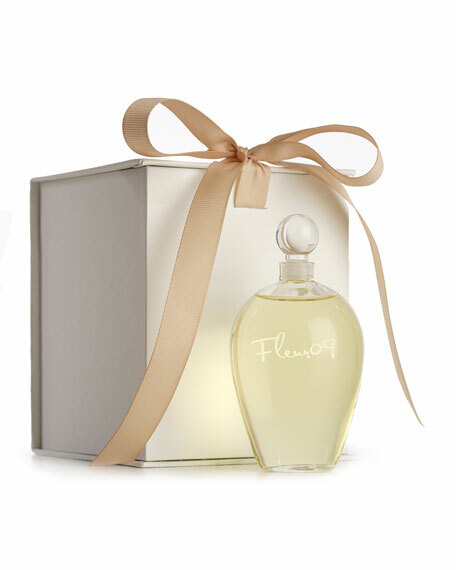 Fleur09 parfum captures the true and purest essence of the white flowera blend of Sicilian yellow mandarin essence, Calabrese bergamot essence, bitter orange tree leaf water absolute, Moroccan orange flower extract, Tunisian orange blossom absolute, Indian tuberose absolute Orpur, Mexican Vanilla bean absolute & Benzoin tears extract from Laos. A yearly limited quantity exclusive scent. 100% hand crafted & carefully hand poured in a one of a kind hand-blown flacon. 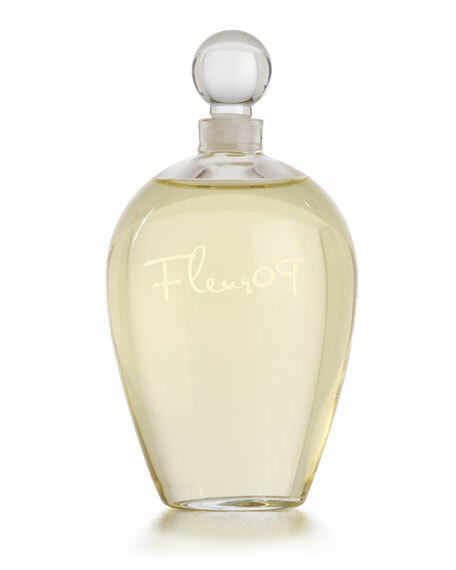 The creation of a single bottle of Fleur09 in June 2009 by master perfumer Rodrigo Flores-Roux was Maria's sole inspiration. 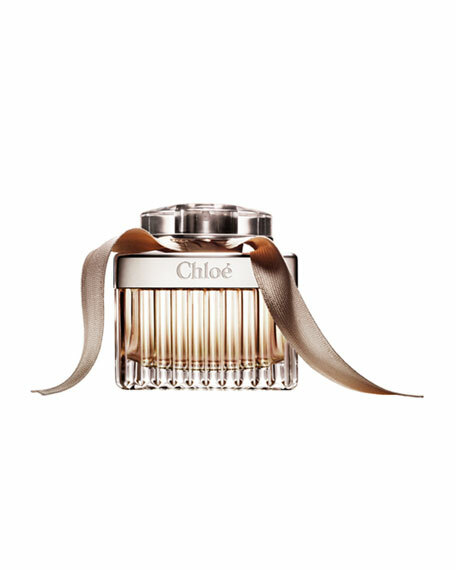 Fleur09the essence of the flower, was given to Maria by Rodrigo as a gift and it quickly became her beloved scent. 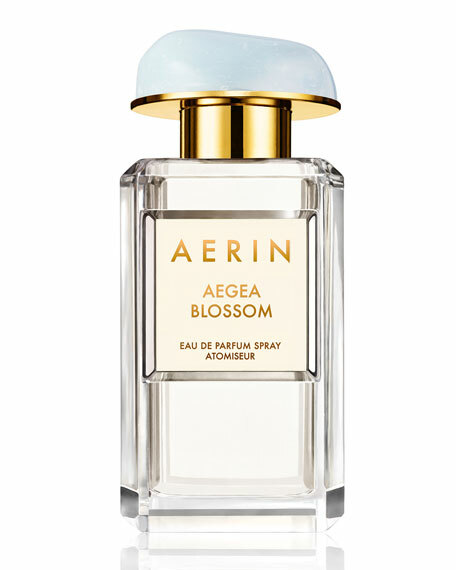 A true treasure, blended with the most exceptional and rare oils, a white floral like no other"I knew I had to share this fragrance with the world." 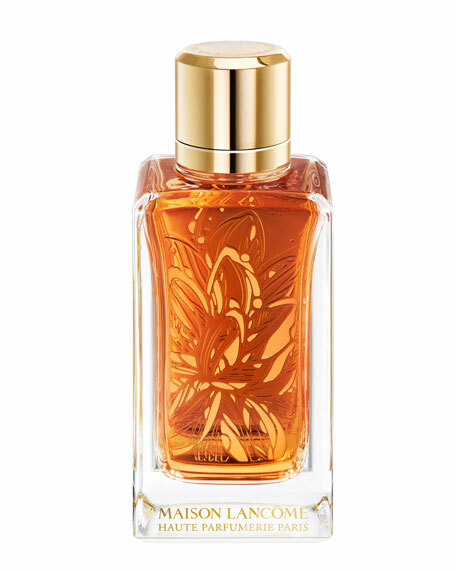 Fleur09 captures the true and purest essence of the white flower radiating with heavenly tuberose, magnetic jasmine and joyful orange blossom.